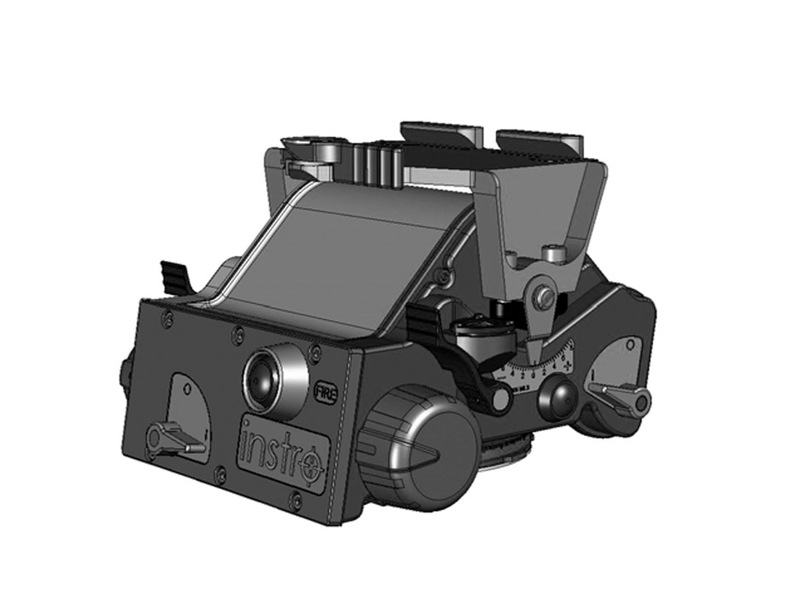 Instro’s motorized pan and tilt positioners deliver precise remote line-of-sight control for long-range surveillance cameras. 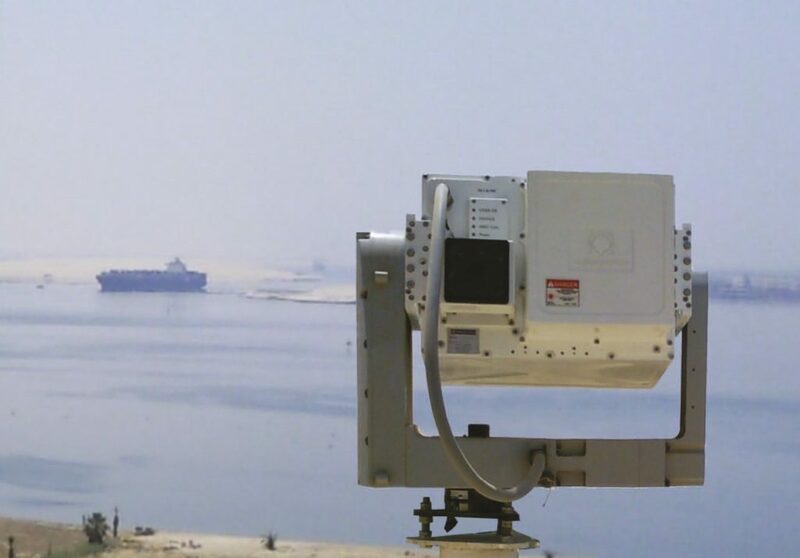 Deployed worldwide with border protection and homeland security agencies, Instro’s motorized platforms are in service in Jungle, Arctic, Desert and Maritime conditions. New for 2014, IDSS is pleased to offer Instro’s full range of motorized surveillance platforms and sensor solutions. 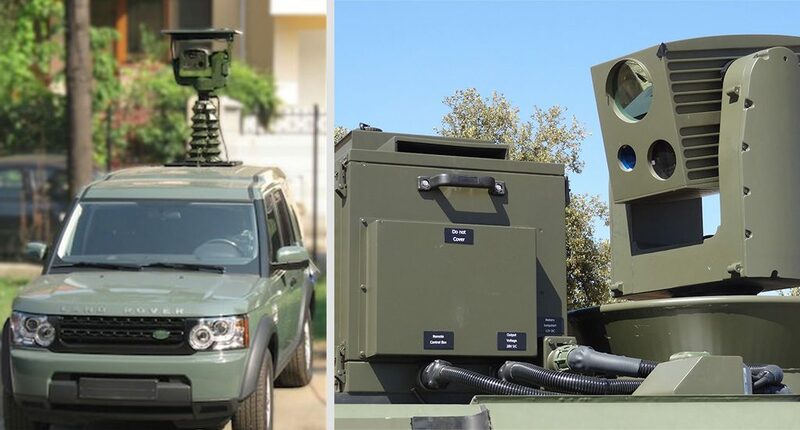 Proven in all environmental extremes, Wasp and the larger Mantis deliver accurate and repeatable line-of-sight control for OEM’s and users integrating long range cameras and EO payloads weighing from 10Kg to 50Kg. 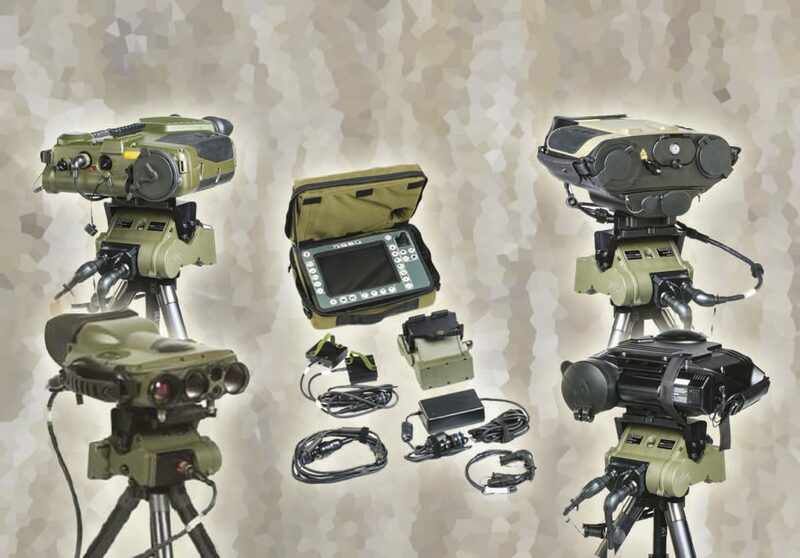 With optional layered capabilities including; Automatic video tracking, gyro stabilisation, digital image stabilization and Geo-Location, Wasp and Mantis are proven, reliable and cost effective platforms for border and critical infrastructure protection and come in normal, stabilized and slip ring versions. With industry adoption of HD format digital video for surveillance, Instro’s new D-Series Pan and Tilts are engineered to support cameras with Gigabit interfaces. 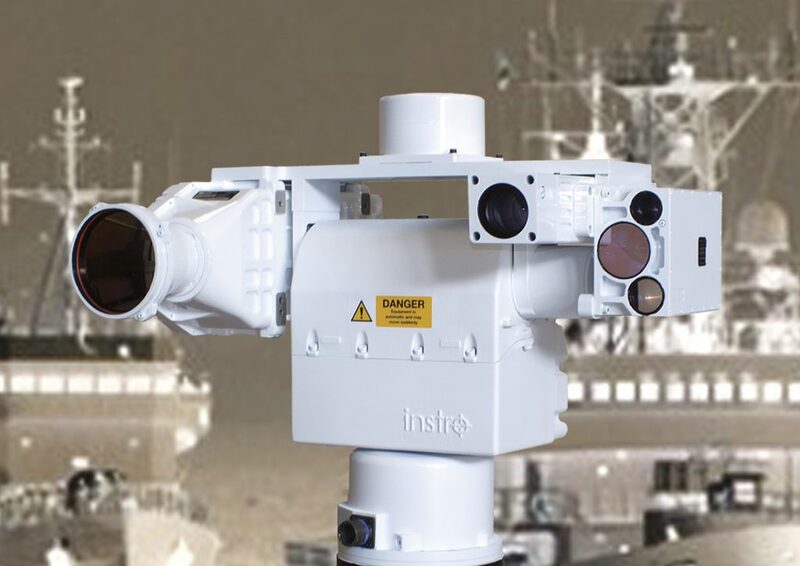 Pre-integrated with multi-function Day and Thermal sensors, Instro’s MSP and ASSP platforms are ideal for integrators and end users wanting cost effective, off-the-shelf surveillance platforms for continuous outdoor applications. Based on the Wasp and D-Series pan and tilts, MSP and ASSP are pre-configured for use in Marine, Vehicle and Ground applications. 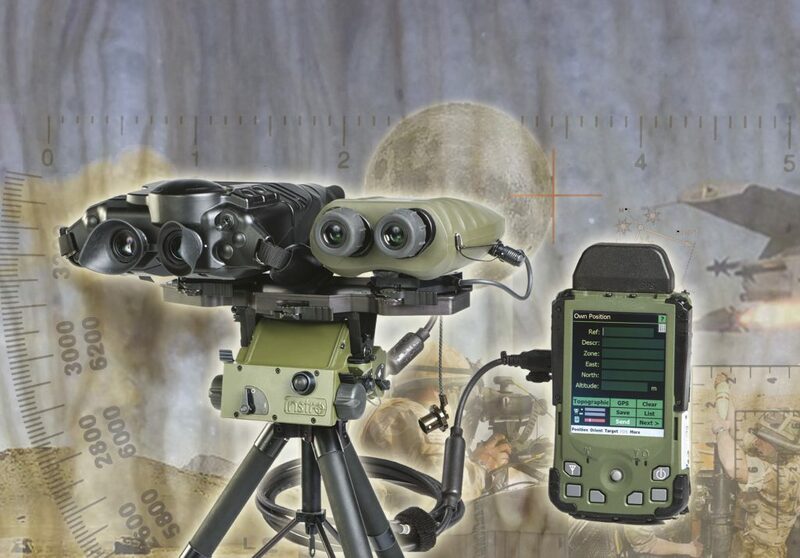 The THOR high performance digital goniometer is ideal for use with the latest generation of multifunction surveillance and target acquisition products. 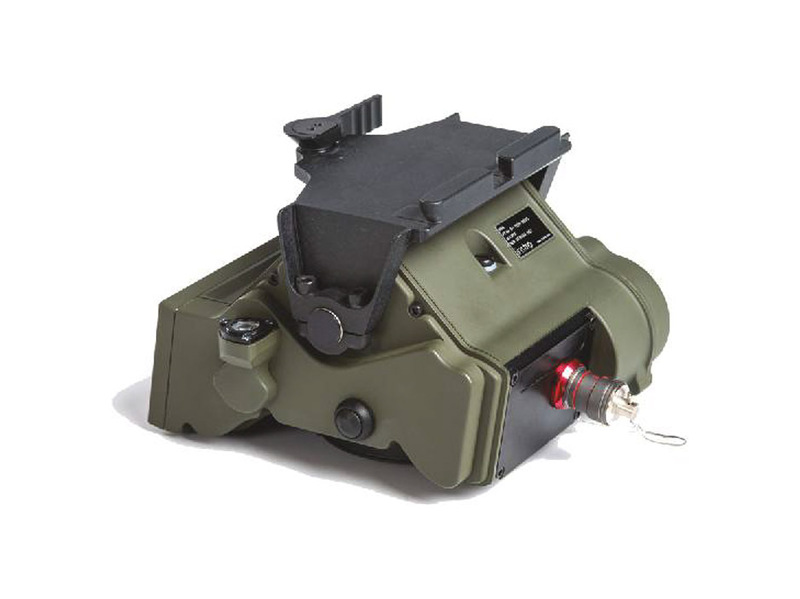 The unit is robust yet compact and when used in conjunction with a suitable tripod such as the Instro TriLite provides a stable platform for accurate results under all environmental conditions.